Intermittent fasting is becoming popular by the minute but there seems not to be enough information about it like other weight loss strategies, hence intermittent fasting mistakes. Intermittent fasting has for a while helped many people to lose weight without having to sacrifice foods that they love. This is because intermittent fasting is rather than being a diet, an eating food protocol. If you are new to intermittent fasting, you can check out this article on the different intermittent fasting types so that you can decide on which method you will like to go with. What are the mistakes intermittent fasting beginners make? Why is it that they end up not seeing the results they would love to see? 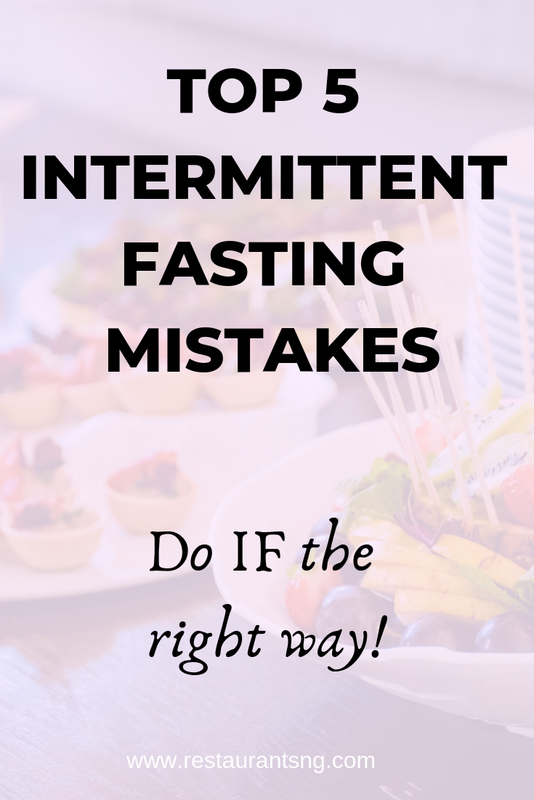 Below, I will share the most common intermittent fasting mistakes causing a drag in your weight loss journey. If you are not drinking enough water, you are making a serious intermittent fasting mistake. One of the reasons why you may experience headaches too often during intermittent fasting is dehydration. When you are on your intermittent fasting journey, it is very important that you drink lots and lots of water. Since you are not eating for a very long time, your body needs fluids to compensate for a lot of fluid loss. There is a kind of zeal that comes with going on intermittent fasting and this is the serious anticipation of results. As a result of this, there is a tendency to start out too aggressively and too fast. If you are not the kind of person who misses breakfast or fasts on a norm, you might become discouraged along the line and give up too soon. It is therefore important that you start gradually. If you decide to go on the 16/8 intermittent fasting, you might want to start by fasting for 12 or 14 hours and increasing as the days go by. It is an intermittent fasting mistake to go all in immediately. Don't start out with 20 hours of fasting for example, it will cause a drag for you. Because you are too eager to see results from your fast, you may end up eating too little. Eating too little will not be enough to sustain you throughout your next fast. You might also begin to suffer malnutrition which is not reasonable given that you want to remain healthy in this process. Try to keep up with your calorie intake. A deficit in recommended calorie intake is definitely recommended but don't go too far. When it is time to break your fast, it so happens that you might be too hungry for a start. This might trigger binging on food but this is a mistake and it will not cause you to lose weight. 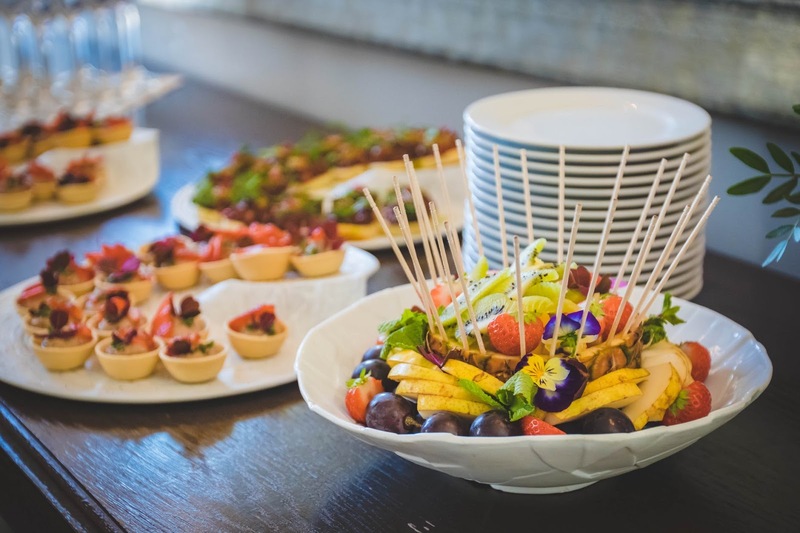 After a while of abstaining frequently from food intermittently, your body begins to adjust and you may not feel hunger as such again but before you begin to adjust, you might need to get on with training yourself not to overeat. One way to make this possible is to drink one or two glasses of water an hour before you break your fast. You should also eat apples and other foods that fill you up well. Add lots of proteins and healthy fats to your diet also. Climbing the scale every morning is just going to cause a lot of anxiety, which isn't what you need at all. You want to be focused and ready. It is best to check your weight just once or twice every week. That way you are not obsessing over the scale and jeopardizing your intermittent fasting/weight loss journey.